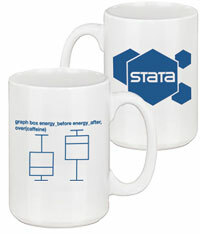 Stata 14 introduced bayesmh for fitting Bayesian models. You can choose from one of many built-in models or write your own. In this article, we show you how to use bayesmh to fit a Bayesian "random-effects" model. We write "random effects" in quotes because all effects (parameters) are considered random within the Bayesian framework. These models are typically referred to as Bayesian multilevel or Bayesian hierarchical models. 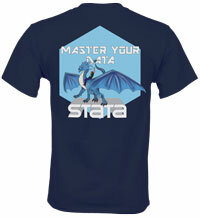 This year's conference highlights our latest release, Stata 14. Don't miss this opportunity to share insights and knowledge with other Stata users. Looking for a Stata course in your area? Short courses are held by a variety of institutions to help people learn more about statistics and Stata. The short courses on our website are offered by institutions other than StataCorp and provide a multitude of ways to become proficient at Stata quickly. There has been great interest in Stata 14's eteffects, which obtains treatment effects when unobserved variables affect both treatment assignment and outcomes.